Our TIG Welders were called into action for a customer from Shepton Mallet in Somerset. 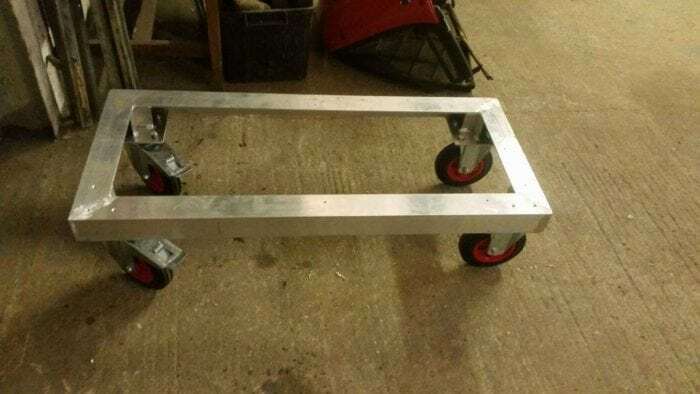 They wanted a custom fabricated trolley for a horse box. 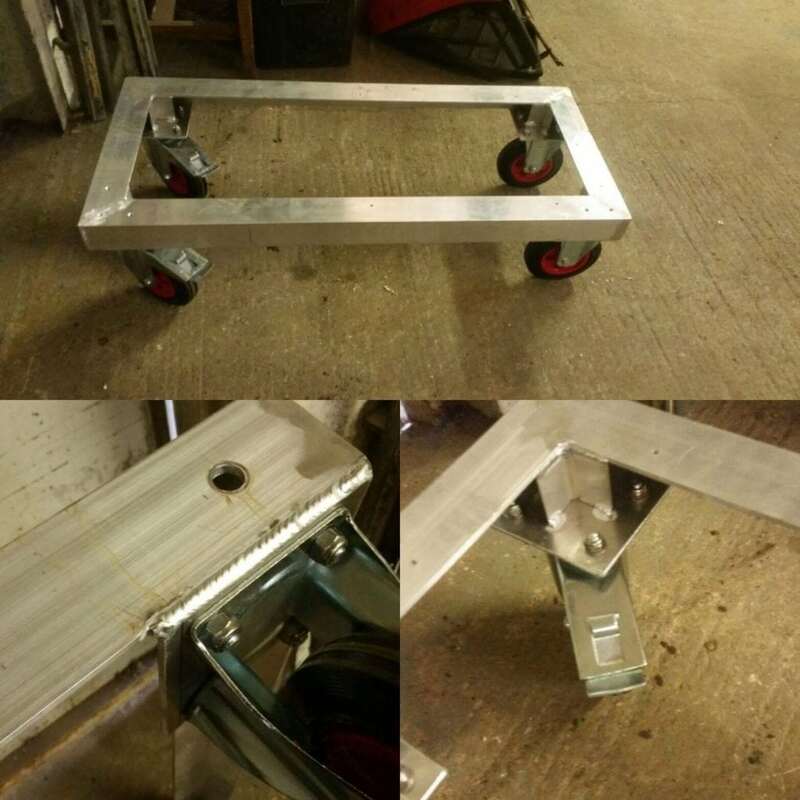 The trolley was fabricated from Aluminium, using TIG Welding for a clean finish. It is lightweight and strong. The base was made for a wooden toolbox to be mounted on top. 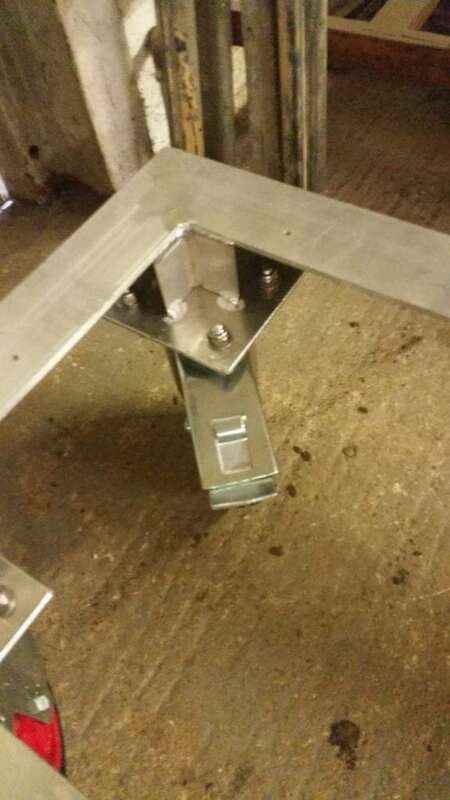 SAS Welding Services are expert TIG Welders and can repair or fabricate most things from Aluminium. 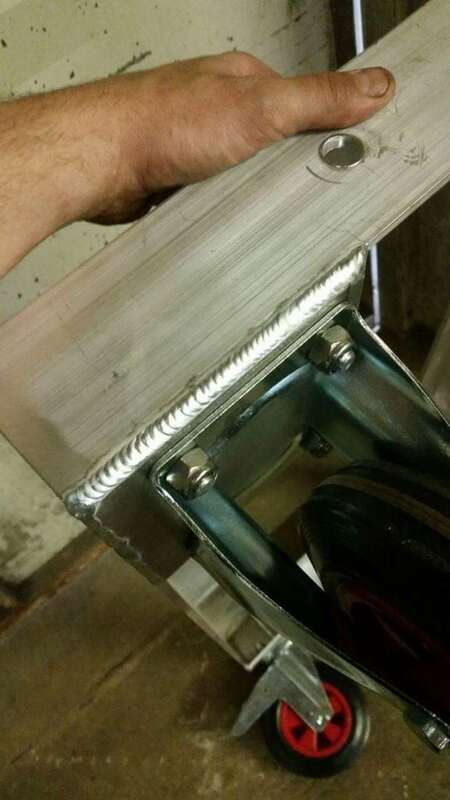 If you need a TIG Welder in the Somerset area, contact SAS Welding Services. We are based in Glastonbury on the Edgarley Road next to the Tor Stone Centre.